Price : 115€/person, Minimum 2 people. 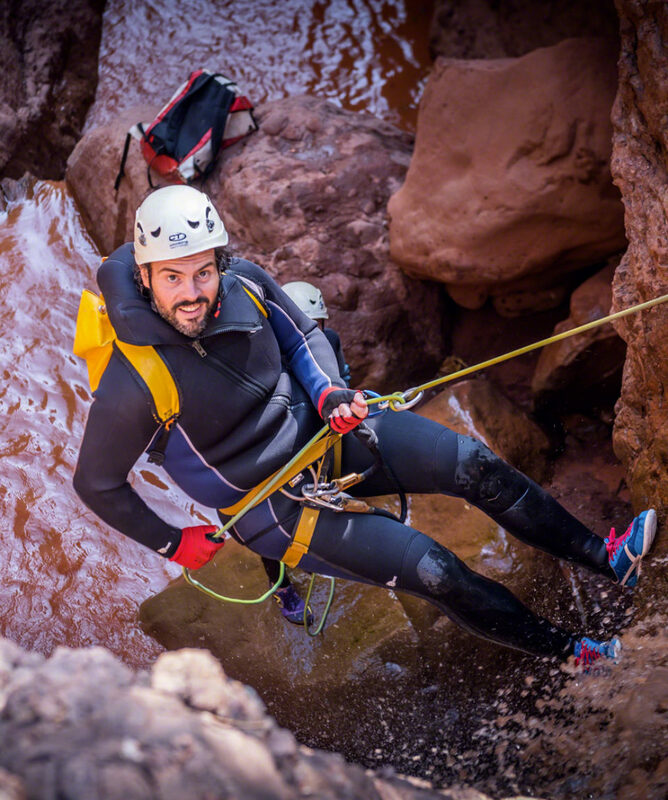 Deep inside beautiful nature of High Atlas Mountains ! 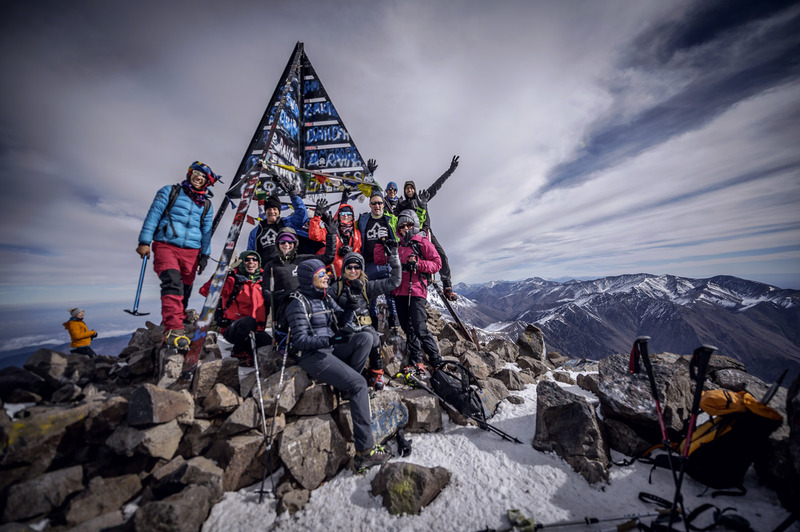 Take part in this new and fun activity in the most beautiful valleys of the Atlas! 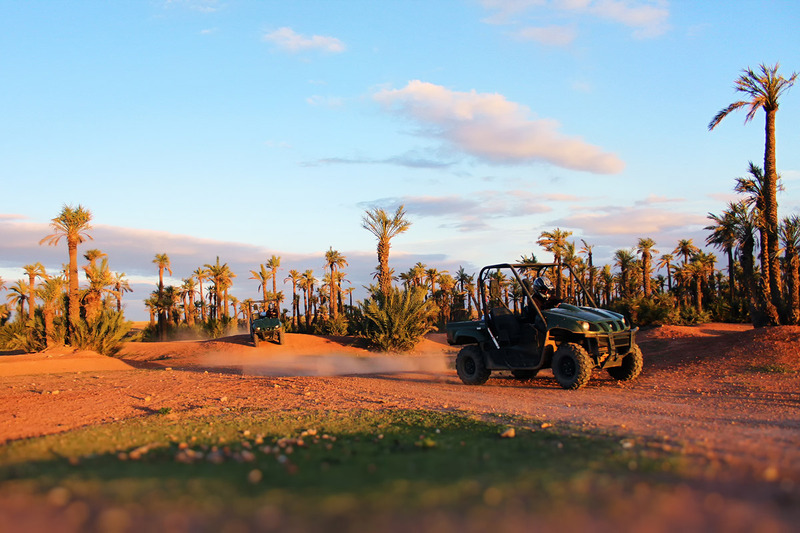 From Marrakech, this adventure in nature is to try. You do not know this sport? 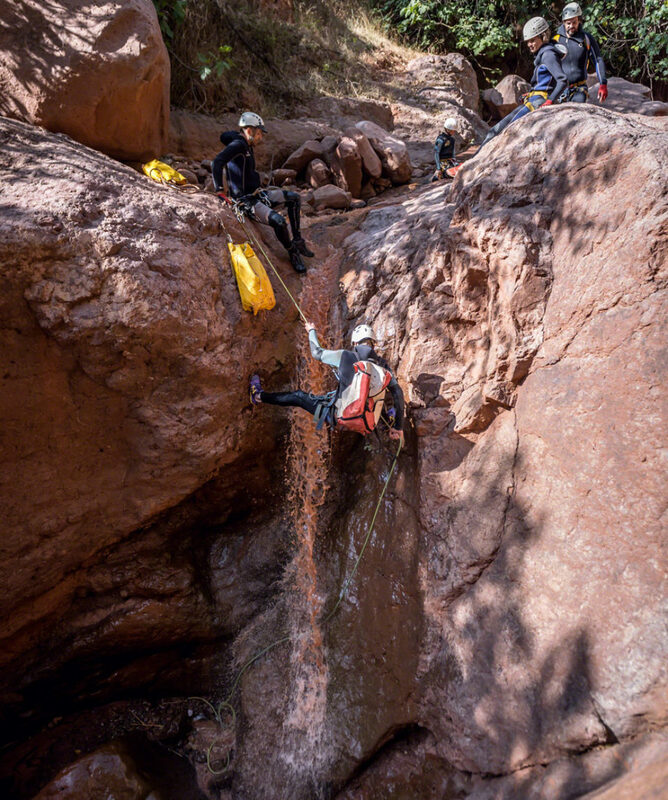 Participants descend a canyon selected and prepared by pros for abseiling and sliding on natural toboggans. Accessible to families, children love it !! 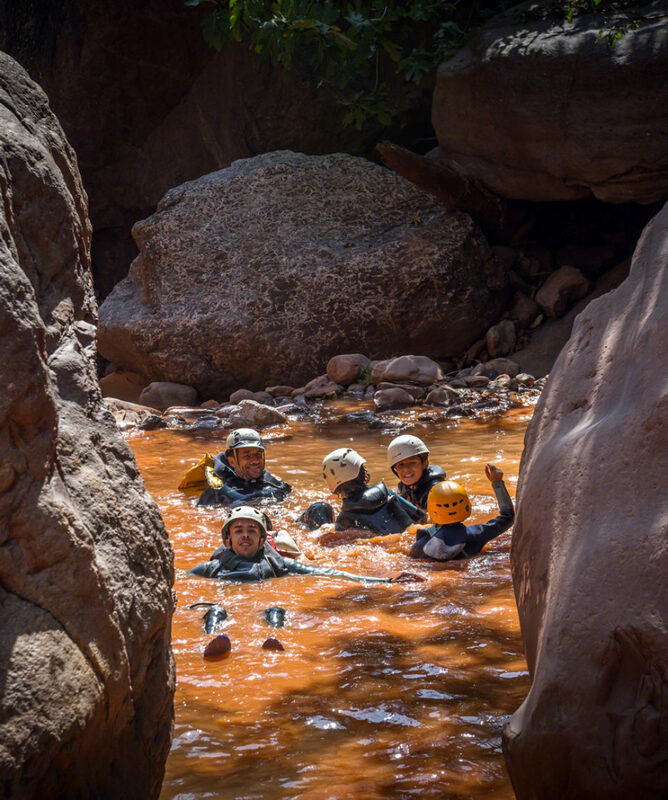 A day in an exceptional nature, in the heart of the Moroccan Atlas, far from the tourist places. 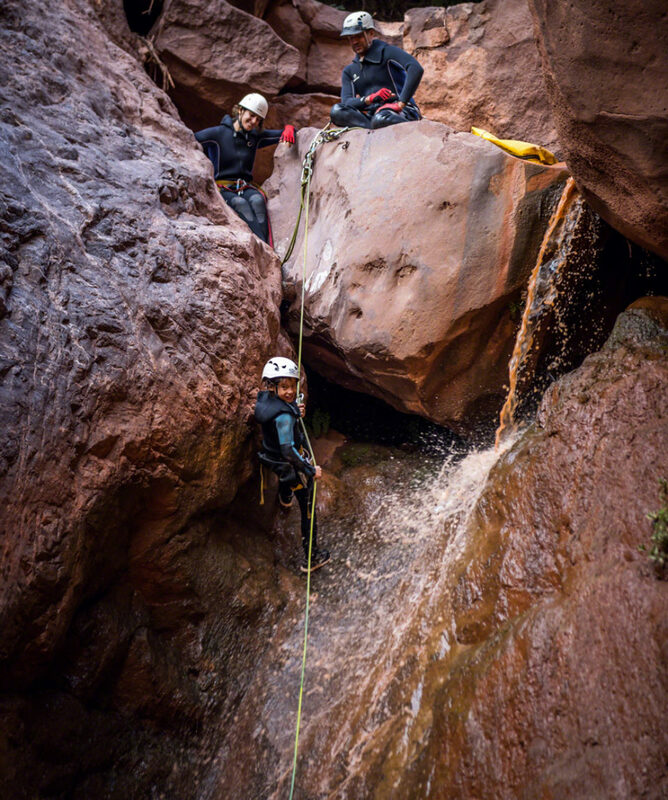 Abseiling, natural pools and rock slides, accessible to all. An authentic lunch proposed into the Berber world. Patented professional instructors to supervise the outings. 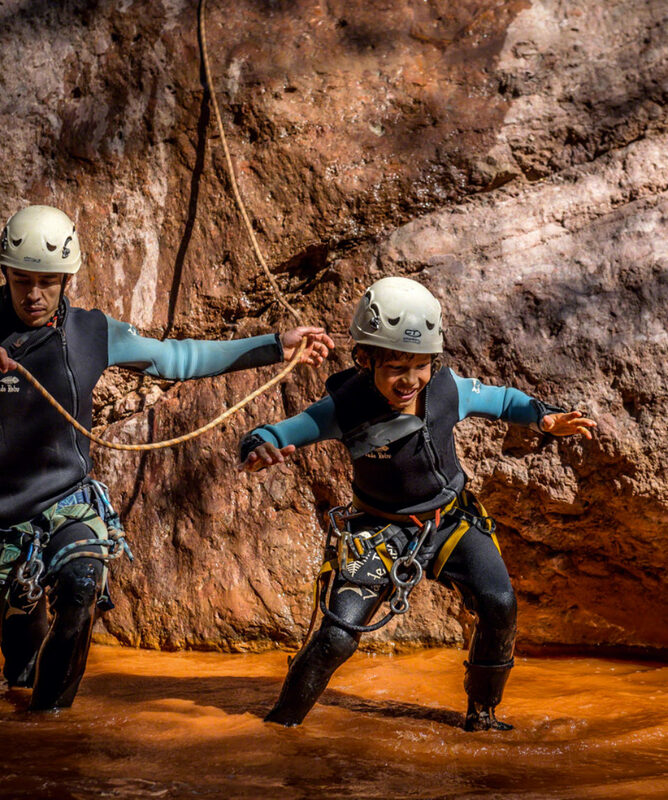 Discover the Berber world of the heart of Morocco with this unique and unusual activity. 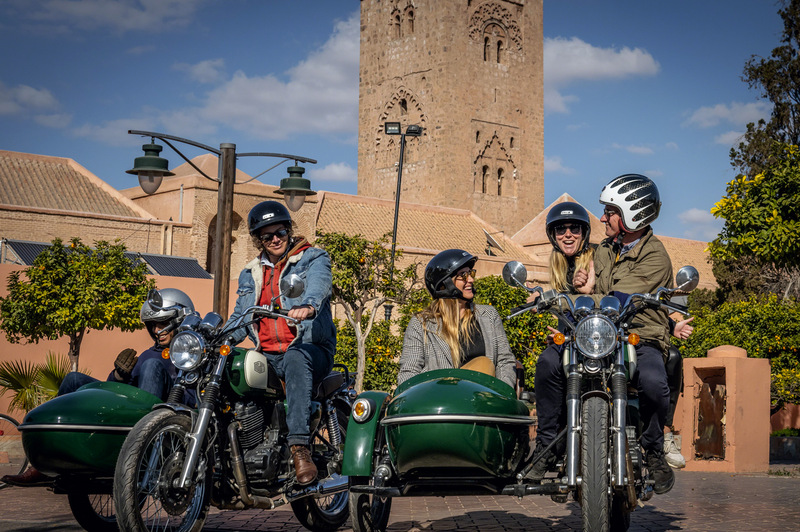 Starting from Marrakech, this adventure knows how to please everyone by its accessibility to all age groups. Everytime, it is a real moment of fun and sharing within friends or family! 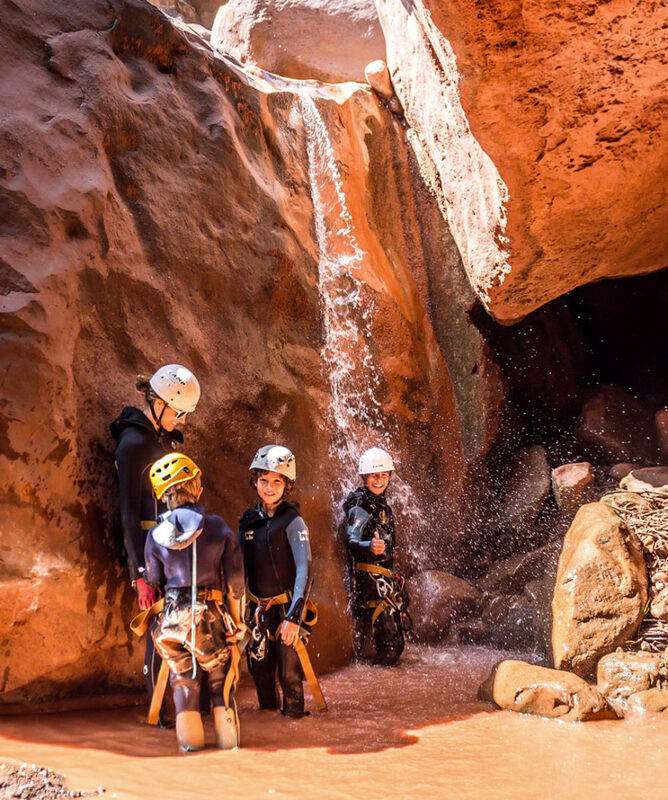 The trips take place from one of the canyons of the Ourika valley or the Zat valley. The choice is made by the instructors according to the weather conditions. 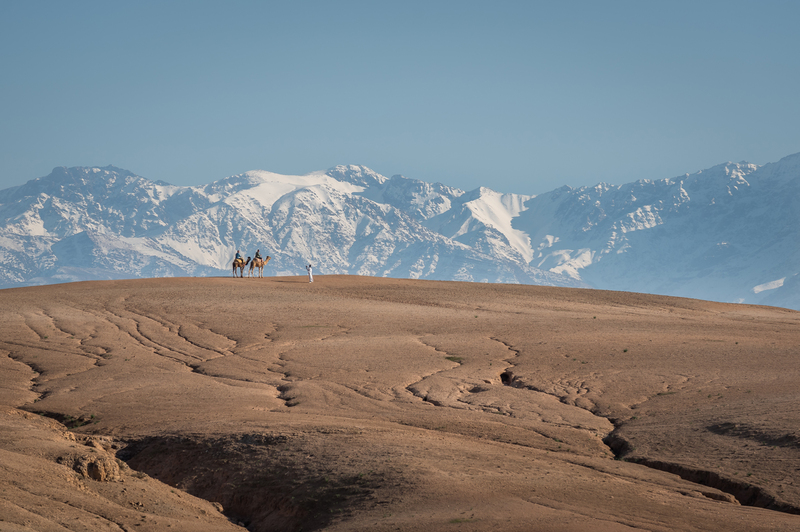 Each of the places is a real incursion into the world of the Berbers of the Atlas and into the majestic nature of High Atlas. 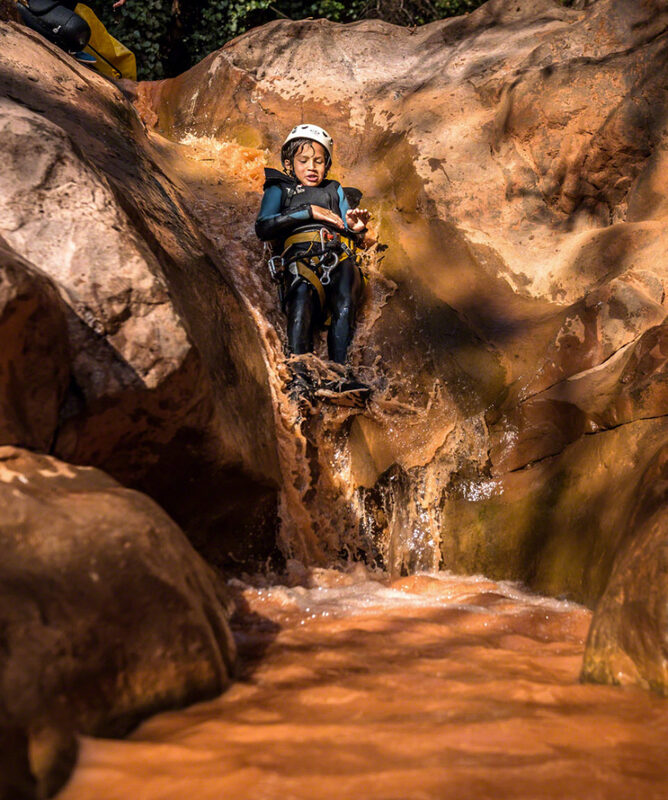 Supervised by patented and passionate instructors, all the conditions are right for a beautiful active day in an authentic environment: the valley of Ait Oucheg, one of the adjacent valleys of Ourika, is one of the most beautiful valleys of Marrakech and it is still almost virgin. Punctuated Berber villages of Anamer, Aguerd and Tizi, it is a chance to be able to meet these people and visit these exceptional places! As for the Zat Valley, it will please you by its side remote and out of beaten tracks. A lunch in a family will end the adventure. 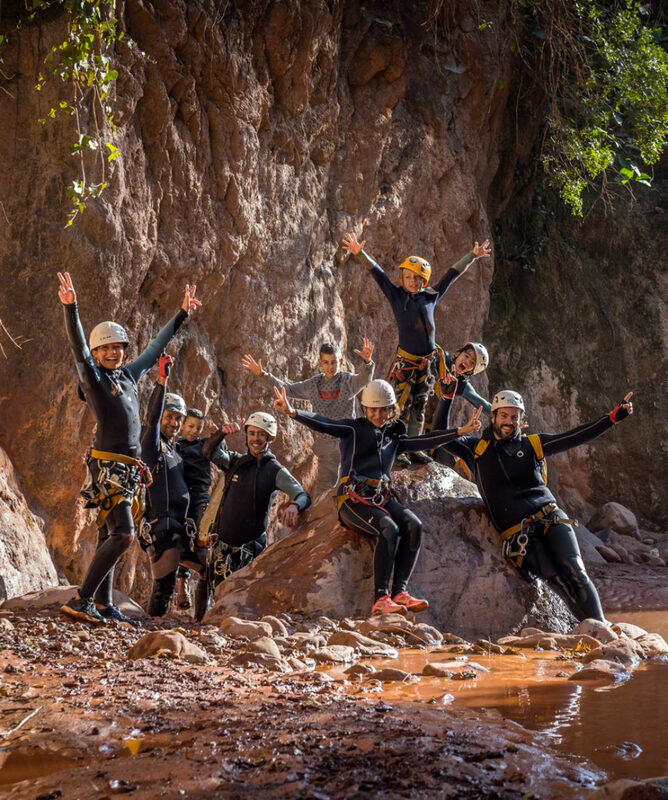 With its slides, natural pools, abseiling, our team is waiting for you! This activity is possible all year round. Departure times depend of the season. Exact pick up time confirmed after booking. Monitors are professionals who had been certified in France. Material provided : wetsuit, harnest and helmet. Minors should always be accompanied by a parent and must be at least aged of 10 years old. Total time about 5-6 hours includes meet & greet, transfers, arrival, preparation, ride with a tea-break & hotel or riad return. Activity itself lasts for about 2 hours. The lunch can be organized before or after the activity. You will need a pair of sneakers (think that they will be all wet at the end), a beach towel and warm clothes for the after-trip. Don’t forget your sunscreen ! Equipement : wetsuit, harnest and helmet. Delicious Tajine Lunch : taste the flavours of Morocco ! Bottle of water for the activity. Swimsuit, beach towel and warm clothes.